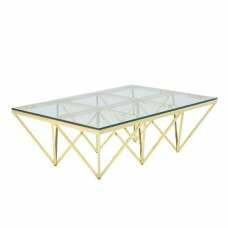 Furniture in Fashion is a major retailer in glass products, from occasional furniture through to antique and traditional furniture. 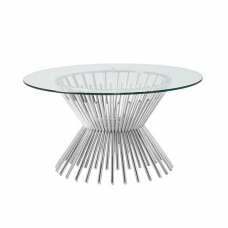 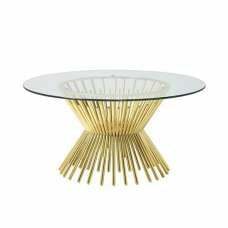 A timeless collection of clean, calm lines blended into a unique range of contemporary glass furniture – pure toughened glass by FurnitureinFashion equally at home in a modern lifestyle as it is in a classical setting. 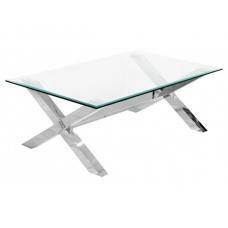 With Furniture In Fashion, glass furniture quality comes as standard and with great service. 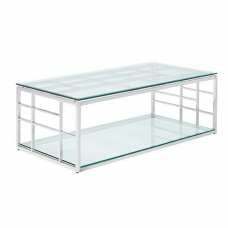 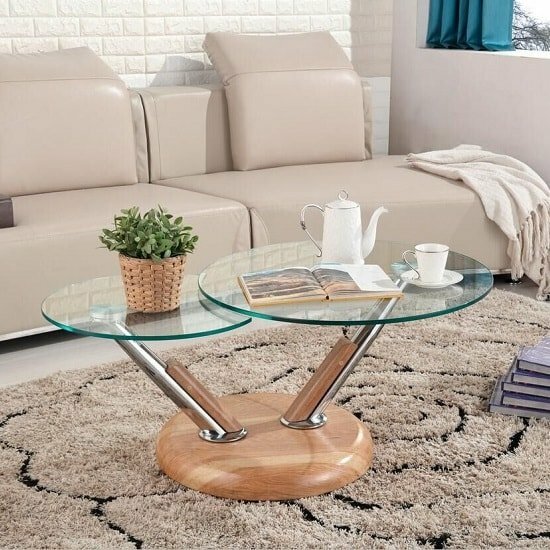 The Glass coffee table is a high quality contemporary glass coffee table with clear glass top, featured swivel motion and coloured base. 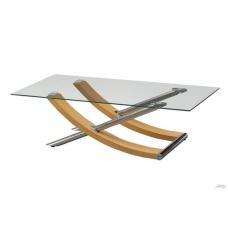 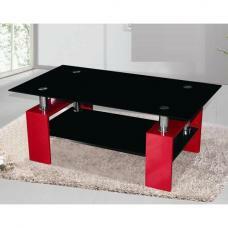 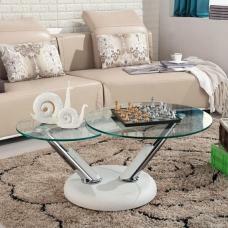 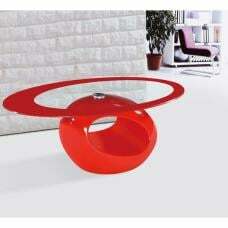 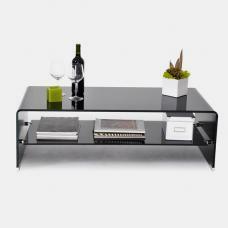 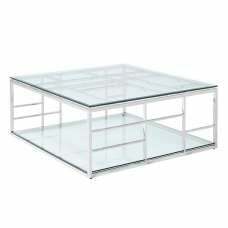 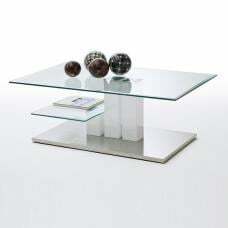 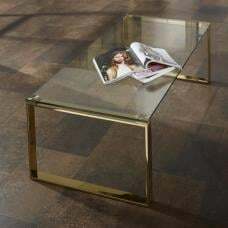 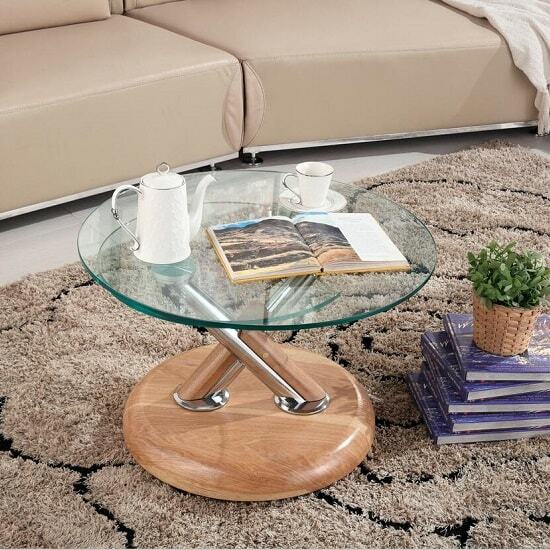 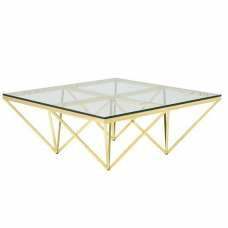 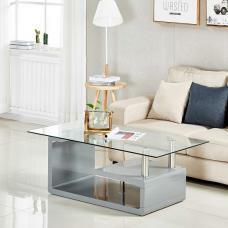 The stylish, contemporary design of this chic coffee table will compliment your living room with ease.